Big Data is spreading its tentacles everywhere and epilepsy is no exception. Take this review in Lancet Neurology for example; titled ‘Epilepsy in 2015: the year of collaborations for big data’, it reviews the impact of big data in five key epilepsy areas such as surgery, effect of epilepsy on pregnancy, and risks if anti-epileptic drugs (AEDs). I was however more impressed by the paper in Neurology titled Predicting frequent ED use by people with epilepsy with health information exchange data‘ which shows how big data may be used to identify frequent emergency department attenders. The authors showed how big data achieves this; the whole aim is to pick out those patients may benefit most from targeted-interventions. The article itself doesn’t mention big data, but the accompanying editorial fortunately does. The management of epilepsy is very dependent on the accurate assessment of each patient’s day-to-day event pattern. In the simplest form, this is by a seizure diary. Seizures, the abnormal electrical brain activity that result in epilepsy, do not always manifest as recognisable events. Furthermore, many abnormal movements and behaviours do not necessarily arise from seizures. The neurologist therefore often recommends some form of prolonged brain activity monitoring to sort out what is actually happening. This is often done with procedures such as ambulatory electroencephalogram (EEG) and video EEG telemetry. These are all inconvenient and may only be used for a limited period. It is therefore reassuring that there are better techniques on the way. This press release from the World Federation of Neurology titled New epilepsy monitoring devices offer alternatives to inpatient video EEG lists ‘an array’ of devices such as the Brain Sentinel® System and the EEG PatchTM. These go further than just identifying the seizure activity; they ‘allow patients to monitor clinical and subclinical seizure activity in the everyday home environment and get advance warning before a seizure strikes‘. What could be better for people with epilepsy? Epilepsy is a disease with several types and subtypes, and many genetic forms. Treating epilepsy therefore requires a close fit (no pun intended) of the disease type to its treatment. This is however a difficult task because many epilepsies are poorly defined, and the activity of anti-epileptic drugs (AEDs) are poorly understood. Whilst there are general principles of action of AEDs, these may not apply to individual patients. Herein then lies the promise of precision medicines which, making use of the patient’s genetic makeup or genome, offer a better match of AEDs to individuals. It is still early days but the course is being charted; the EpiPM Consortium recently published ‘A roadmap to precision medicines in the epilepsies‘ in Lancet Neurology. Sudden unexpected death in epilepsy (SUDEP) is a nightmare. It strikes out of the blues, shocking families and neurologists alike. How to predict and prevent this phenomenon is a holy grail in epilepsy care. It is therefore gratifying news in a recent article in the journal Brain that there is a potential SUDEP imaging biomarker. The authors of the paper, titled Structural imaging biomarkers of sudden unexpected death in epilepsy, report that the magnetic resonance imaging (MRI) scans of people at risk of SUDEP show characteristic signs. 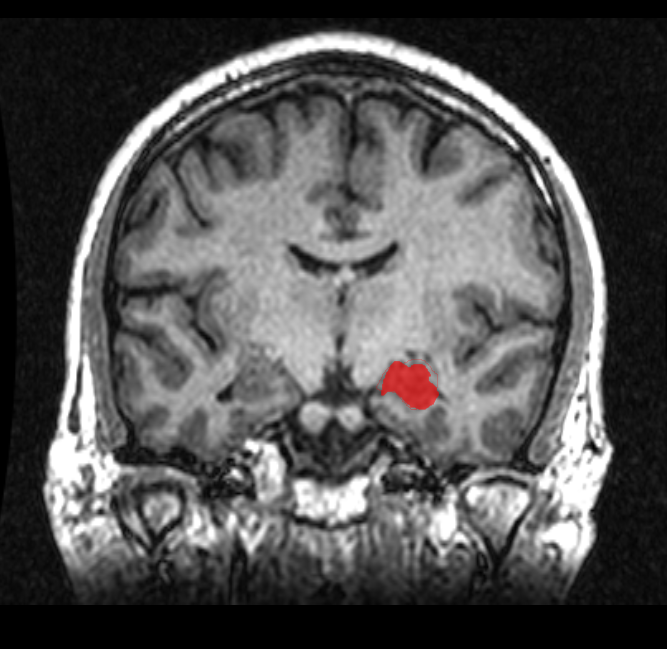 The main feature is a larger grey matter volume in the right hippocampus and amygdala. The rest of the story is more tricky to understand and involves impaired oxygen regulation leading to the abnormal heart rhythms that presumably cause SUDEP. OK, just take it that this is a potential biomarker to risk-stratify patients for SUDEP! 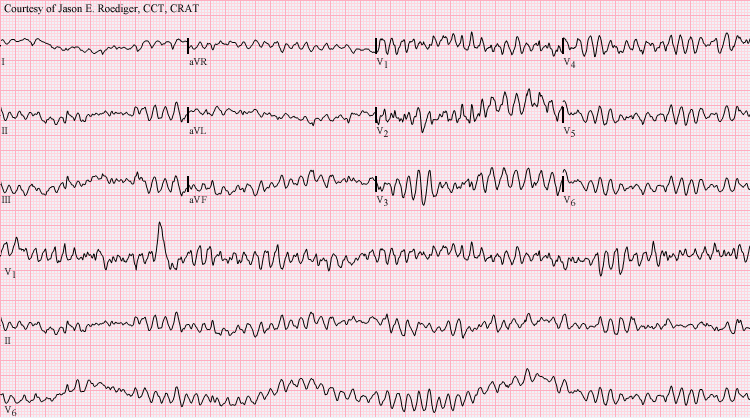 A generalised tonic-clonic (or grand mal) seizure often self-terminates within 5 minutes. It may however be prolonged, or occur repeatedly, and this is called status epilepsy or status epilepticus. 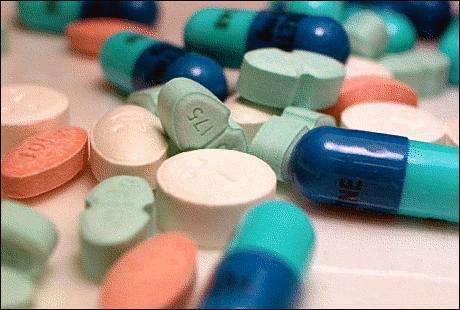 Out-of-hospital care to terminate status epilepticus often involves the use of buccal Midazolam or, thankfully fading into history, rectal Diazepam. The most effective short-term treatment is however intravenous Lorazepam, but this may only be administered in hospital. Is there something as effective as intravenous Lorazepam which could be administered by paramedics in the community? You guessed it, there probably is. 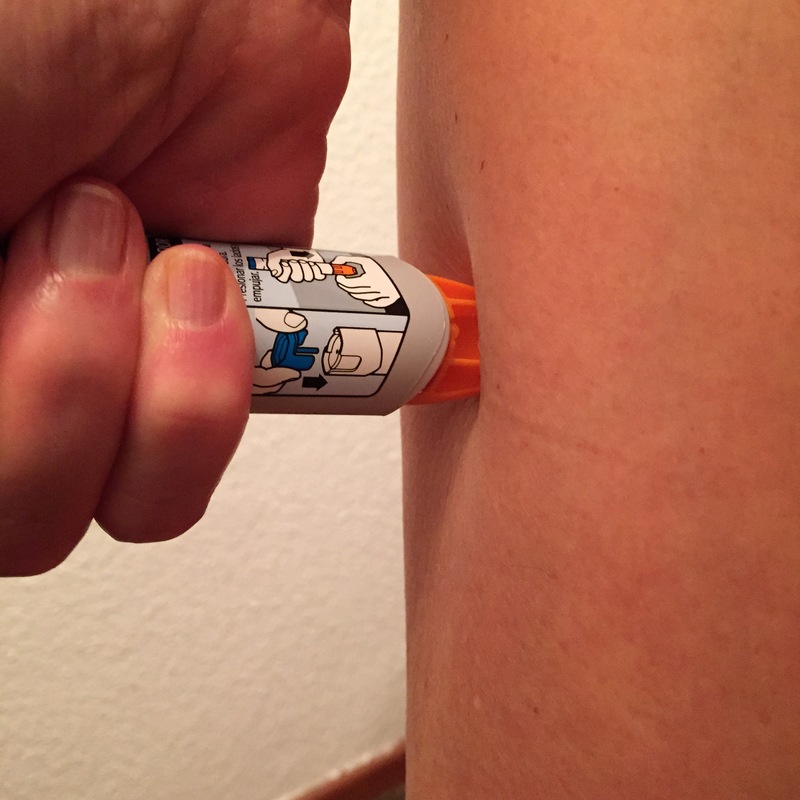 A recent trial published in the New England Journal of Medicine (NEJM) shows that pre-hospital intramuscular Midazolam delivered by paramedics is effective. There are safety issues to sort out but this development promises to avert brain damage that may result from prolonged convulsions. Neuroscience News offers a simplified version of this study. 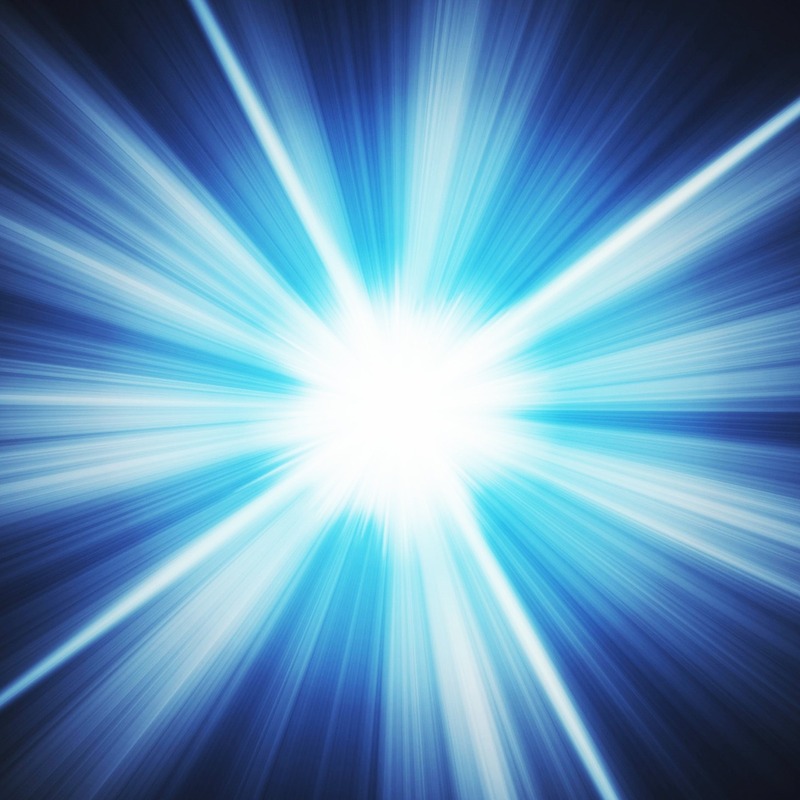 Optogenetics is the use of light to control cell activity in living tissues. I previously listed this in my previous post as one of 10 remarkable breakthroughs that will change neurology. 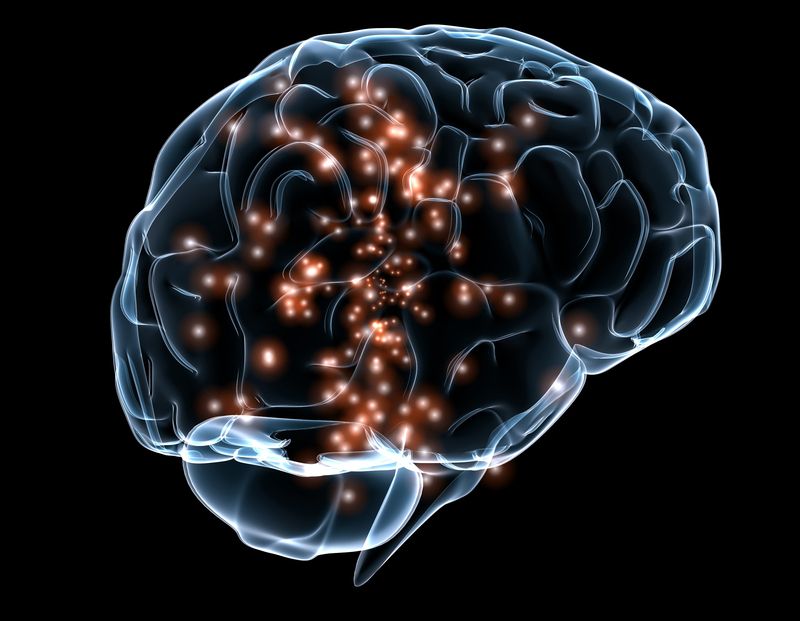 A recent paper in the journal Epilepsia showed how optogenetics may improve epilepsy. Published under the rather unwieldy title Optogenetic stimulation of cholinergic brainstem neurons during focal limbic seizures…., the authors report the application of optogenetics to stimulate subcortical brainstem cells during a focal epileptic seizure. The story is rather complicated but this technique somehow causes inhibition of the cortical cells that generate seizures. A lot of the physiology remains to be sorted, but hey, its shining a light on a difficult problem! 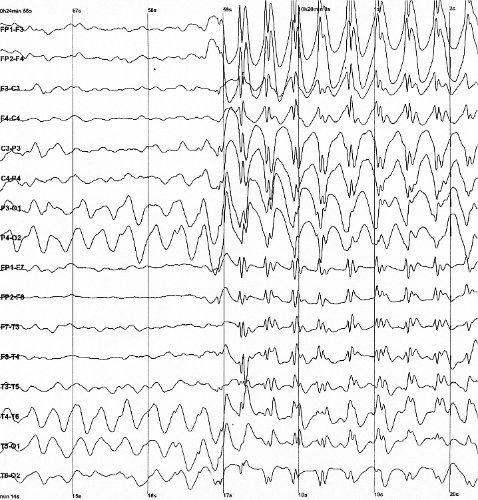 The electroencephalogram (EEG) is an indispensable tool in the diagnosis of epilepsy. It helps, amongst other things, to localise the site of a seizure discharge, and to classify the epilepsy type. It is however a rather insensitive tool for planning epilepsy surgery compared to imaging techniques such as positron emission tomography (PET) and single photon emission computed tomography (SPECT) scans which are far better. 3D EEG is however set to make its mark in this area if a recent paper in Epilepsia fulfils its promise. Titled ‘The diagnostic utility of 3D electroencephalography source imaging in pediatric epilepsy surgery‘, the authors show that 3-D EEG is comparable to PET and SPECT in planning epilepsy surgery; and it is also cheaper and less risky. Epilepsy surgery relies on accurate mapping of the seizure focus. Current techniques are however still suboptimal and scientists are exploring better ways of doing this. One promising field is neurotransmitter-based imaging, and the main neurotransmitter here is glutamate. This MRI technique called glutamate chemical exchange saturation transfer (GluCEST) promises to identify seizure foci that are otherwise difficult to detect. You may read the technical aspects in the original paper in Science Translational Medicine, or go for the layman’s version in Neuroscience News. An extension of glutamate imaging uses PET scans and relies on imaging NMDA, one type of glutamate receptor. This technique is reported in the Journal of Neurology, Neurosurgery and Psychiatry (JNNP) in an article titled NMDA receptor binding in focal epilepsies. The principle behind NMDA imaging is the knowledge that NMDA receptor ion channels are overactive in epilepsy. Isn’t it nice when science follows first principles! Surgery is a very useful tool in treatment of drug-resistant epilepsy. Epilepsy surgery is however not universally successful because localisation of the seizure focus is often imprecise. One promising way to improve the localisation of the seizure focus is to map the changes in oxygen levels that occur in the brain during an epileptic seizure. 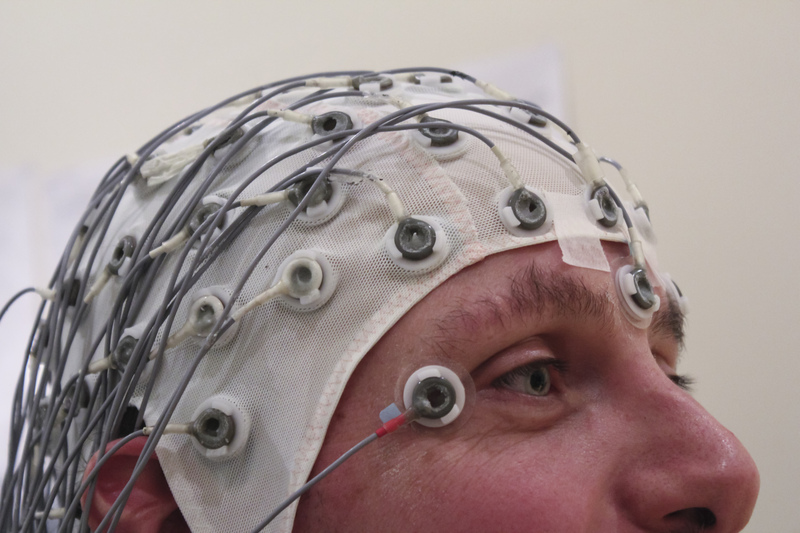 A paper in the JNNP reports that this is feasible with the use of simultaneous EEG (electroencephalography) and fMRI (functional magnetic resonance imaging). It’s all rather complicated stuff and I recommend this version from the Epilepsy Society which offers an excellently simplified summary. 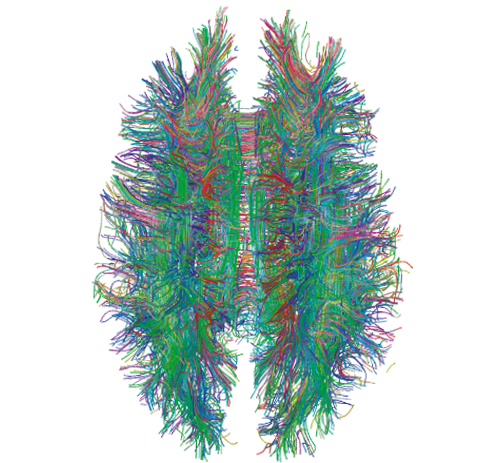 “White Matter Connections Obtained with MRI Tractography” by Xavier Gigandet et. al. – Gigandet X, Hagmann P, Kurant M, Cammoun L, Meuli R, et al. (2008) Estimating the Confidence Level of White Matter Connections Obtained with MRI Tractography. PLoS ONE 3(12): e4006. doi:10.1371/journal.pone.0004006. Licensed under CC BY 2.5 via Commons. A holy grail of epilepsy (OK, there are many holy grails) is to individualise all types of epilepsy treatment, including surgery. Personalised epilepsy surgery is guided by a simulated model of a patient’s brain neural connections or connectome. This technique is reported in PLOS Computational Biology under the title Predicting surgery targets in temporal lobe epilepsy through structural connectome based simulations. Why scientists love long windy titles baffles me. Anyway, the authors first acquired a map of their subject’s brain connectivity using an MRI technique called diffusion tensor imaging (DTI). 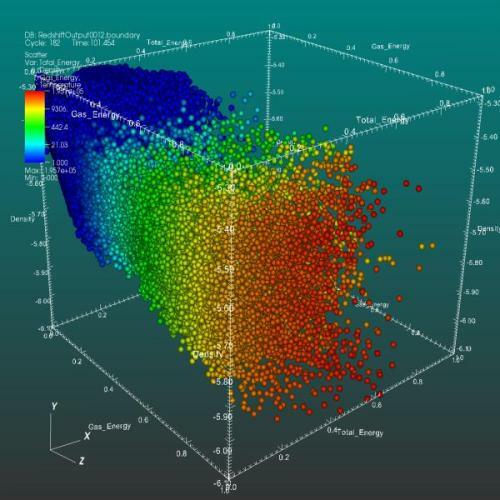 They then applied a computerised model of how a seizure propagates to the connectivity map. In this way they are able to establish a more accurate surgical target. The area that is resected at surgery using this technique produced better outcomes than resection using a standard procedure. Makes sense to me. Although surgery is a good technique for epilepsy, it is an invasive procedure with attendant risks. 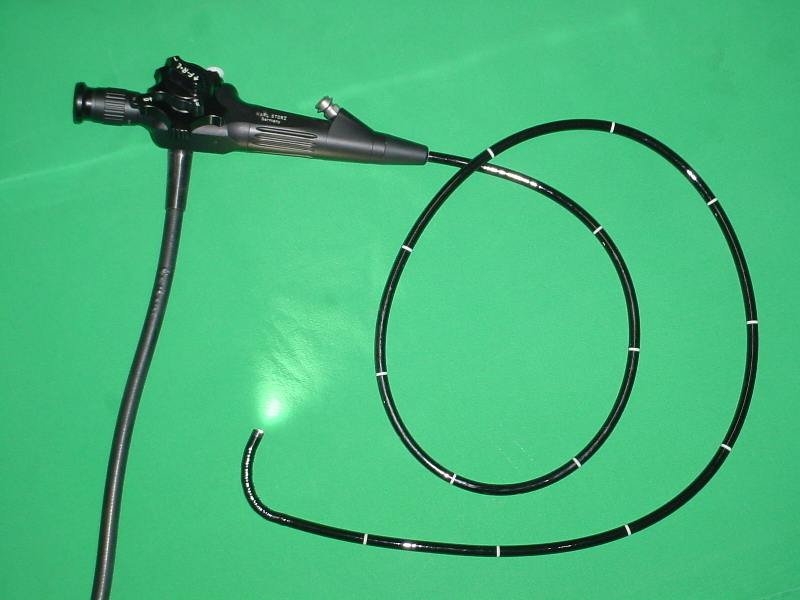 Endoscopy, using minimal access to perform great feats, reduces this risk significantly. It is widely practiced in medicine and indeed neurosurgeons use it to relieve raised intracranial pressure in some cases. It is therefore a relief to learn that major epilepsy operations may be performed endoscopically. A recent article in the Journal of Neuroscience titled ‘Endoscopic corpus callosotomy and hemispherectomy reports the effectiveness of endoscopy in epilepsy operations such as corpus callosotomy; a procedure that interrupts the large bundle of nerve fibers that connect the two brain hemispheres. You may read the easy version in Mental Floss. 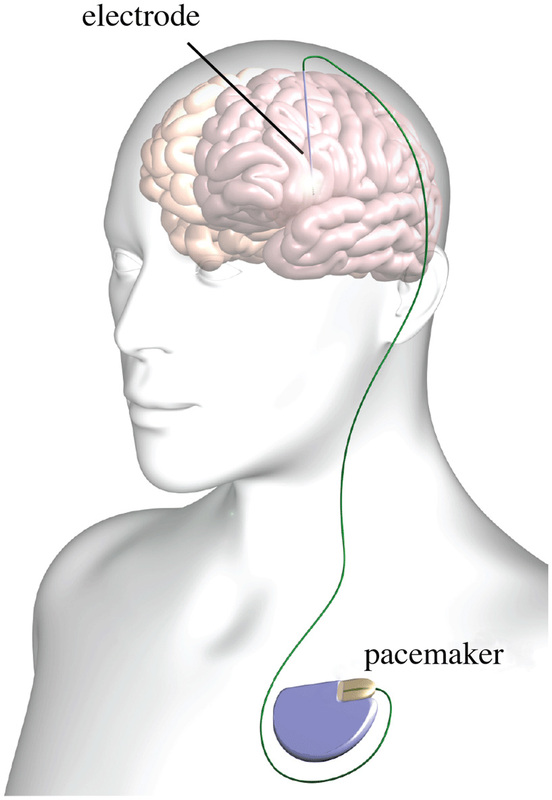 Deep brain stimulation (DBS) is now routine in many neurological diseases such as Parkinson’s disease (PD). Epilepsy has been slow to catch on but this is changing. A recent piece on the Mayo Clinic website peered into the future treatment options for epilepsy and referred to pacemaker-like devices to control the seizure focus. There are many studies showing the feasibility and effectiveness of implantable devices which directly stimulate an epileptic focus to abort a seizure. One such system is Responsive Brain Neurostimulator (RNS® System). It may be counterintuitive but stimulation rather than suppression is the key. A review of Responsive neurostimulation in epilepsy says ‘the strategy is to interfere as early as possible with the accumulation of seizure activity to prematurely abort or even prevent an upcoming seizure’. The future is bright for epilepsy care-and it can’t come soon enough for the millions of people whose lives are restricted and compromised by this disease.